It’s June 1st and the year is half-full. Where were you 6 months ago? How are your New Year’s Resolutions Goals? If you’ve fallen off the wagon and need a swift kick, know this: motivation starts with hydration. And your glass should be more than half-full. 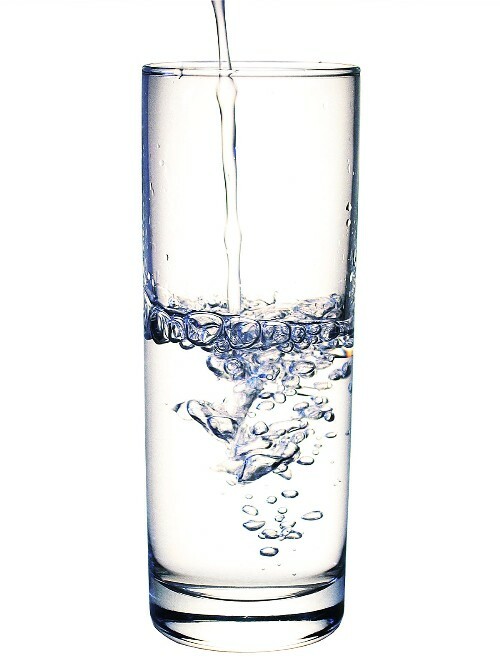 Drink one glass of water first thing in the morning. It will replenish fluids used overnight. Plus, it will establish a healthy base in your gut for the day. Infuse water with citrus. Water can get boring, especially midday. Squeeze a lemon, lime, or orange wedge in for a flavor-spark, plus vitamins. Sip water before and during a meal. It’s regulates digestion. Don’t wait until afterwards when you’ll likely be full and skip it. Keep a bottle of water on you throughout the day. 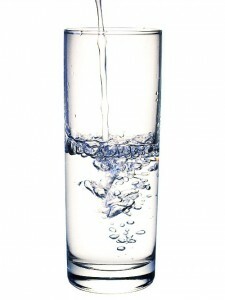 When you face the typical midday slump, drink some water before you attack a post-lunch snack. I’m going to stay busy taking my own advice, and I encourage you to try as well. Summer’s here and I want to feel damn good. Let me know how you do. Stay motivated… stay hydrated!